This guideline serves as a guide for sponsorship for outbound student exchange programme to encourage UTAR students to participate in academic exchange programmes / study tour / overseas internship. 2. Only for full-time students who apply for academic credit transfer. 3. All students not under probation i.e normal students status are eligible to apply for the sponsorship. 4. Student who has received other sponsorship from UTAR, local or overseas institutions are not eligible to apply. 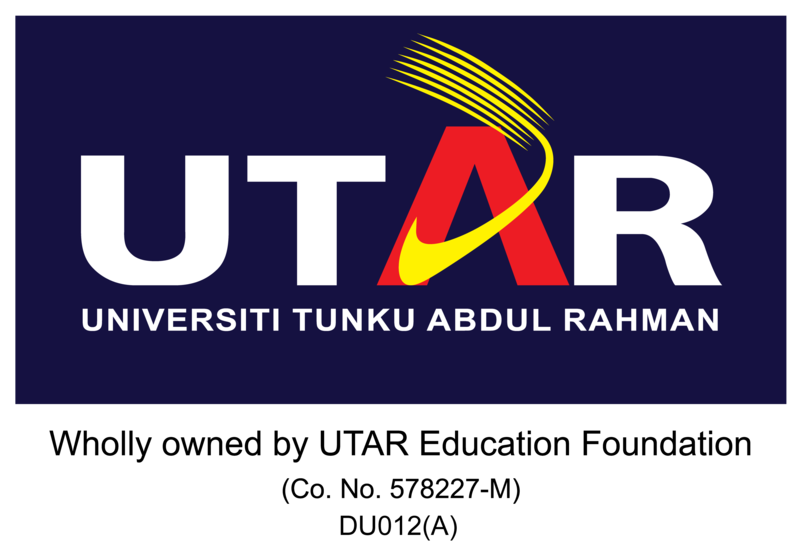 Students are allowed to apply for this sponsorship one time only during their studies at UTAR. 1.2) Internship in overseas Universities. 1. Applicants shall submit their application for sponsorship to Outbound Student Programmes One Stop Centre for processing, with a recommendation from faculty. 2. Students who qualify for more than one position/ achievement in any one category are eligible for only ONE and the HIGHEST sponsorship. 3. A completed application form must be submitted to the Outbound Student Programmes One Stop Centre at least ONE month before the departure date. 4. The decision by the University shall be deemed final. Download the guideline in PDF file.